Consumers, especially those in the coveted millennial demographic, say they are after more plant-based items when dining out. 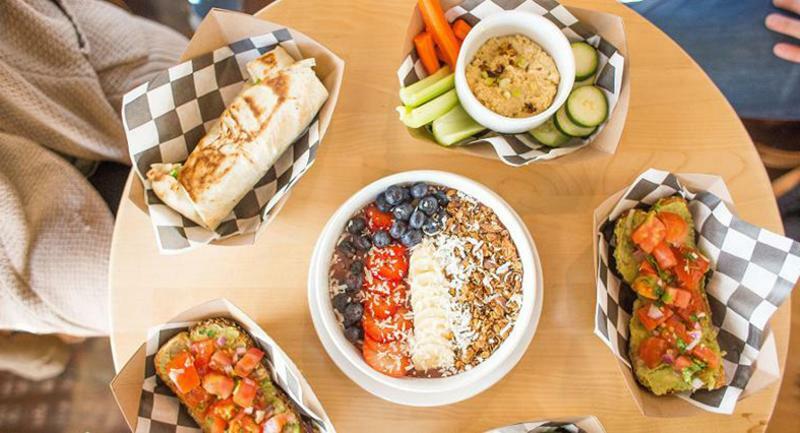 And operators capitalizing on that demand report that their experiments in plant-based dining are driving new traffic, as well as stoking interest from existing customers. The growing availability of more realistic meat analogues such as the Impossible Burger, coupled with increased consumer interest in trying better-for-you options, are changing the face of limited-service menus. 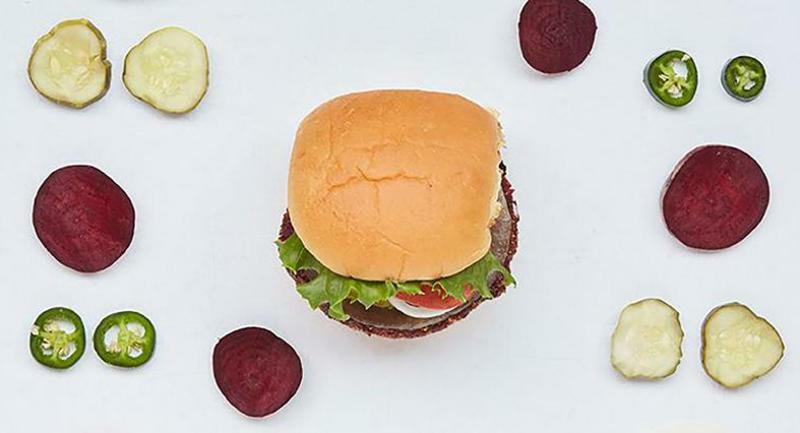 Nearly 30% of consumers 18- to 34-years-old, for example, say they’re likely to try plant-based patties designed to taste like beef, according to the recent Burger Consumer Trend Report from FoodService Director’s sister company Technomic. 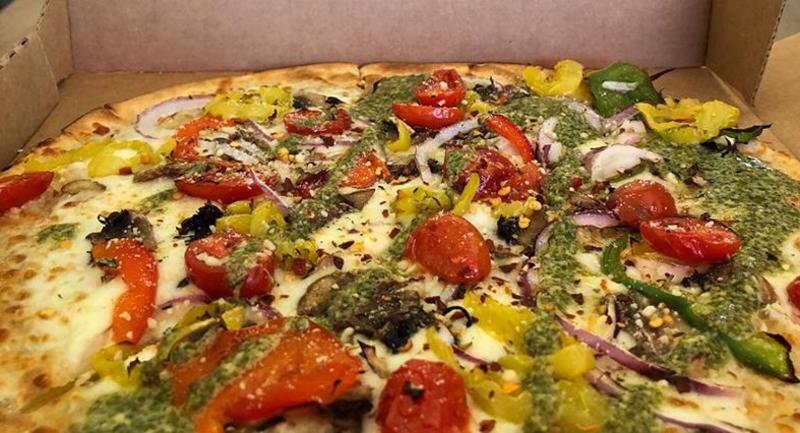 Here’s a look at some of the most-recent plant-based additions in limited service. 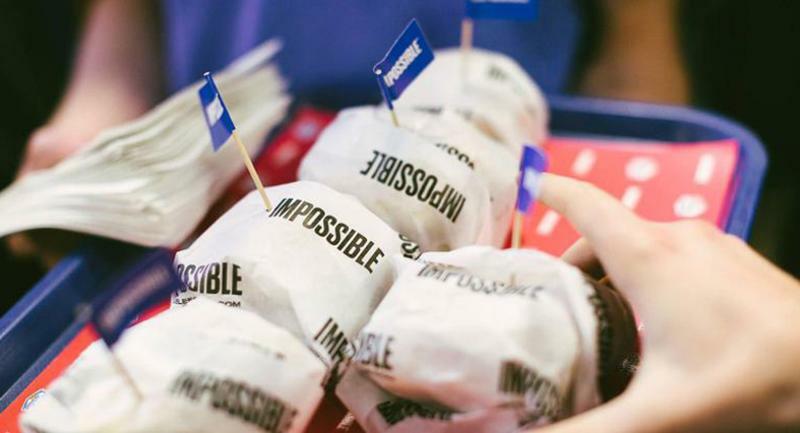 White Castle began testing sliders made from “bleeding” Impossible Burger earlier this month in New York, New Jersey and Chicagoland. Given the success of the launch, there’s openness toward putting the item in all of the chain’s regions, says White Castle Vice President Jamie Richardson, adding that the brand’s “bias would be toward sooner, rather than later. It’s created a lot of interest and a lot of enthusiasm.” Richardson declined to give any sales figures on the new cheese-topped sliders, which are formed into patties in-house from Impossible Burger “meat” and sell for $1.99 each—about twice the price of White Castle’s original cheeseburgers. Until recently, Shake Shack’s only vegetarian option was fairly indulgent—a breaded, deep-fried and cheese-filled portobello mushroom sandwiched between a bun. The chain’s new patty, which was just rolled out to all units after a limited test, takes a different tack. It’s a mix of black beans, roasted beets and brown rice with pureed dates, jalapeno and onion for added flavor and texture that gets dusted with gluten-free bread crumbs before grilling. It comes topped with provolone (which can be omitted for vegans), as well as a vegan-friendly mayo-mustard spread. Some 30% of millennial diners say it’s important that restaurants offer vegetarian burger options, according to Technomic’s Burger Consumer Trend Report. 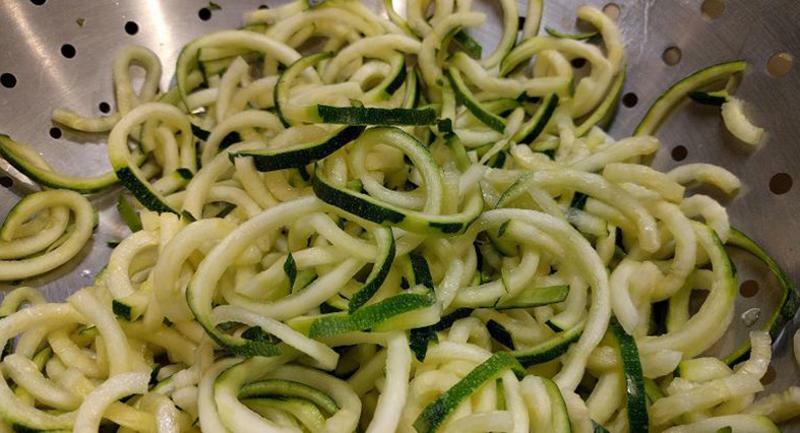 And, the report found, there’s tremendous consumer interest in patties made from vegetables and beans: About three-quarters of consumers overall prefer non-meat patties composed primarily of vegetables, as opposed to other faux-meat options such as soy or grain.